What if you only have a week of holidays and plan to visit our most desirable destination, the Greek islands? 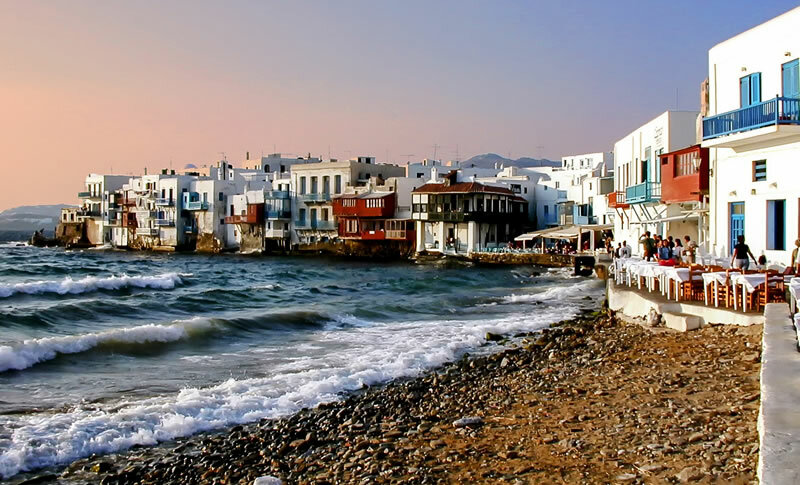 The travel specialists of Kivotos of Aegean, with their 20 years experience in island hoping packages, share with you some amazing ideas for a 7 day trip to Greece. 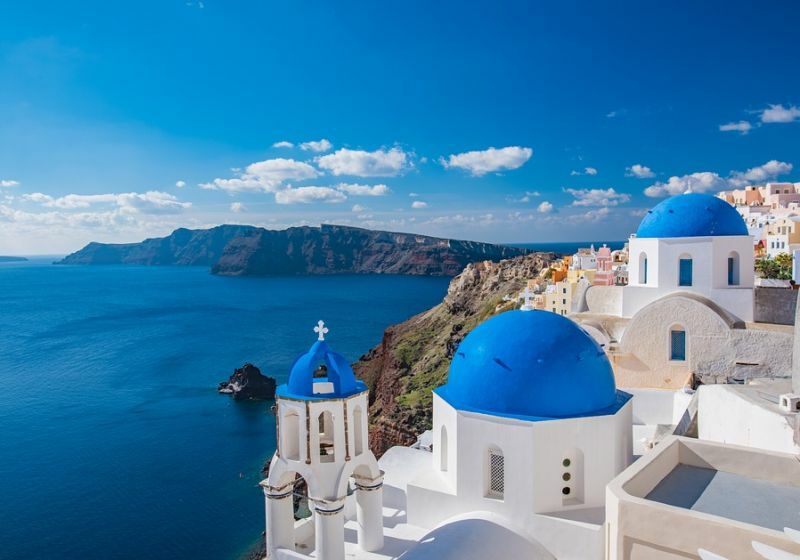 Greece is your perfect Honeymoon location! The bright sun, the blue sea, the colorful landscape, the rich history, the delicious food, the tempting wine will make your honeymoon unforgettable. 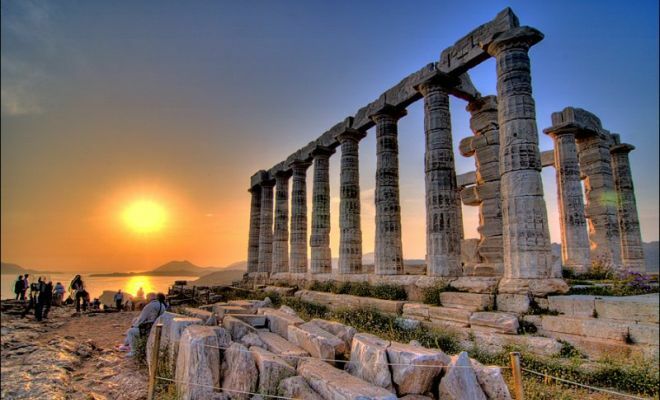 Further to its natural beauty, Greece offers to honeymooners modern amenities, luxury accommodation, high class services and the true and only Greek hospitality, known and preserved from the ancient times. Santorini is a unique island in Greece. I am sure you know it, you\'ve heard it, and you’ve seen it. For the majority of us that will visit Santorini only for a few days, let’s see the 10 best things to do in Santorini, that will make your stay on this unique island truly memorable!